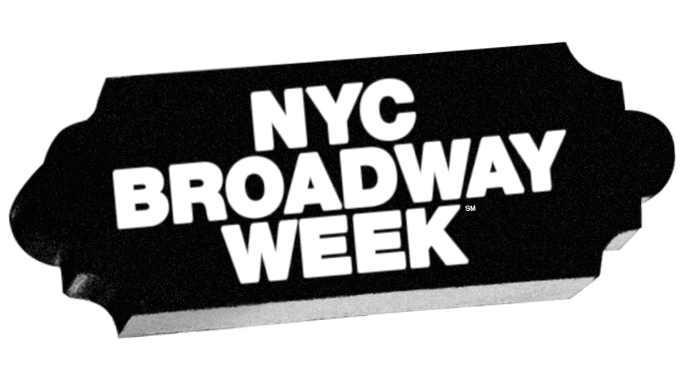 NYC Broadway Week will be back. Be the first to get news on the next one—plus the latest in theater, dining, attractions, events and offers happening year-round. No visit to the City is complete without experiencing the rousing entertainment available in Midtown Manhattan's Theatre District, where dozens of historic venues stage bold new musicals, long-running hits and fascinating dramas every night of the week.